1219 ST Stephens Dr Cahokia, IL. | Chuck Baer Realty, Inc - Homes for sale and rent in Cahokia, Dupo, E. St. Louis, Belleville, Waterloo, Columbia, OFallon and surrounding areas. 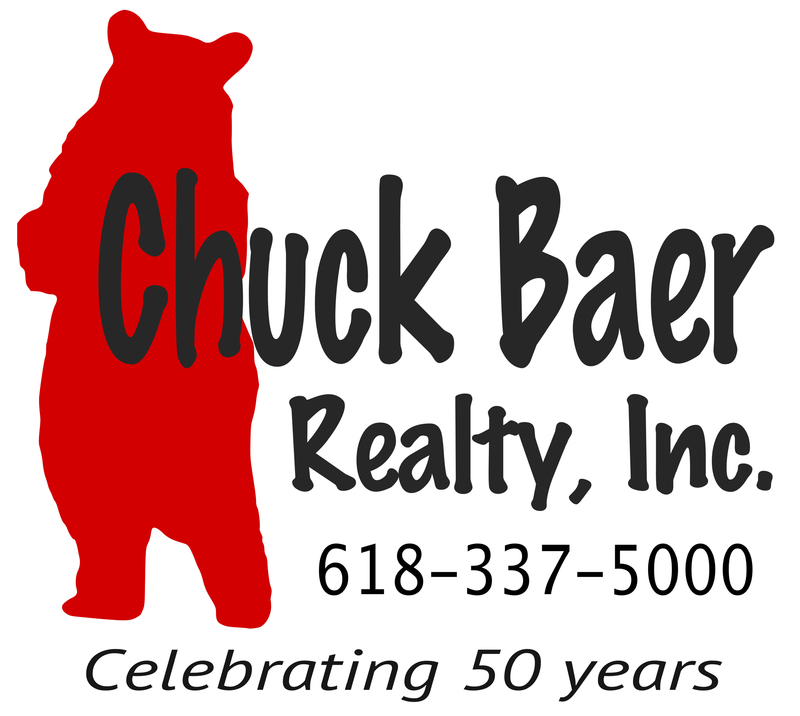 CBR Property Management is a division of Chuck Baer Realty, Inc. offering property management and rentals.